Rope 'em. Ride 'em. Wed 'em? With his family pressuring him to settle down, Travis Jacobs hightails it to the rodeo for a no-strings fling. 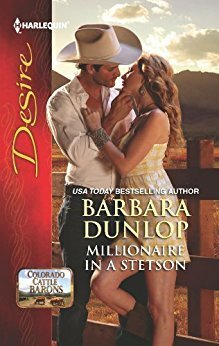 But the bull rider never expected to bump into Danielle Marin. The pretty lawyer once rebuffed his flirtations. Now, however, she looks ready for a little fun. Danielle knows getting involved with a rogue like Travis will only lead to heartache. Her career in question, she should be thinking with her head, not the heat of their kisses. But when all roads lead back to Colorado—and Travis—resistance is futile. 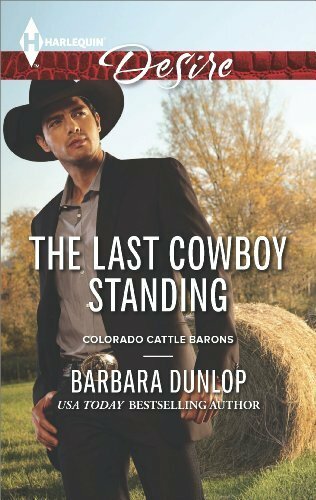 Will she finally manage to lasso the last cowboy standing?